Chinese birth tourism agencies are commonly misunderstood as taking advantage of a “loopholes” in U.S. law. But they should be viewed as criminal smuggling operations. 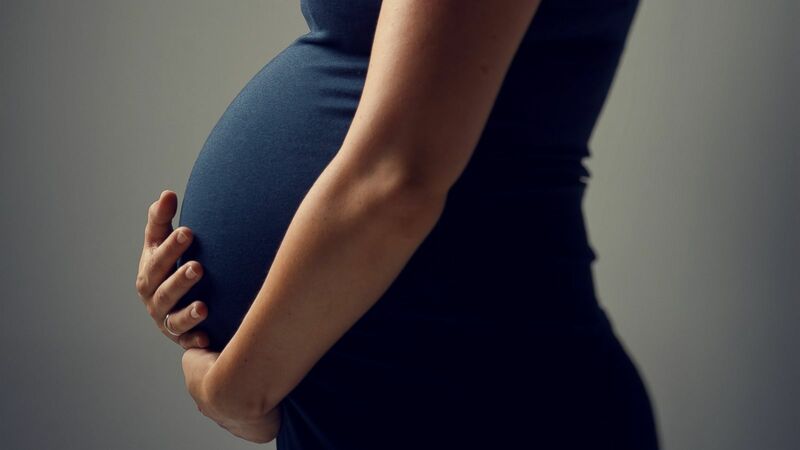 The agencies’ business model is to coach expectant mothers to lie about the purpose of their trip to the U.S. consular officer when applying for a B1/B2 visitor’s visa, then again to the U.S. Customs and Border Protection (CBP) inspector at the airport. The agencies coach expectant parents to say during the visa interview and during immigration inspection at the airport that they are tourists. The coaching covers intricate details down which airports are best to fly into and how to dress to hide the pregnancy. Such coaching is an integral part of the agencies’ services. One agency boasted to the Guangzhou New Express that they employ a retired employee of the U.S. Consulate to provide such training. Where a birth tourism agency persuades expectant parents to make such misrepresentations, they are putting the parents in jeopardy. Further, the agency may be guilty of the crime of “bringing in and harboring certain aliens” under section 274 of the Immigration and Nationality Act (8 U.S.C. 1324). Under this statute, any person who “encourages or induces” a noncitizen to come to or enter the United States, knowing or in reckless disregard of the fact that it will be in violation of law shall, for each such noncitizen, be imprisoned for not more than 10 years. What steps should the U.S. government take against such human smuggling operations? See Shady Chinese Agencies Promoting U.S. Birth Tourism–Part 3: Policy Responses.